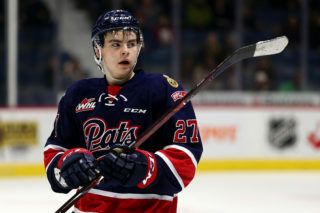 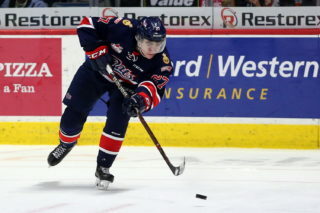 The Regina Pats Hockey Club is pleased to announce they have signed 16-year-old forward Drake Rogers to a standard WHL Player Agreement. 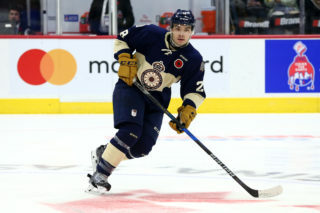 The Iqaluit, Nunavut product played the 2018-19 season with the Iqaluit Icemen Sr A of the NASHL. 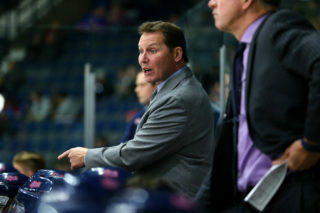 He scored 73 goals 187 points in 41 games. 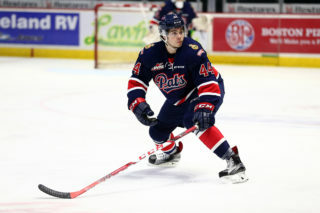 Rogers is the first player in Western Hockey League history to be signed from the Canadian territory of Nunavut and is expected to join the Pats full-time in the 2019-2020 season.